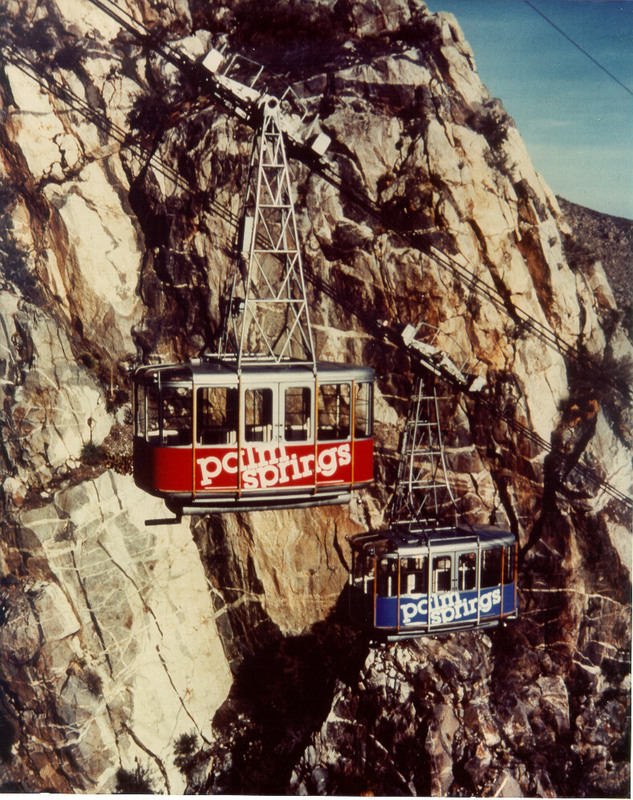 PALM SPRINGS, CA – The Palm Springs Aerial Tramway, constructed in the rugged Chino Canyon on the north edge of Palm Springs, did not just happen. It required foresight, planning, financing and, most of all, vision. As a young electrical engineer, Francis Crocker’s dream began in 1935 while he was on a trip to Banning, California, with newspaper publisher Carl Barkow. Mopping his brow in the heat of the day, Crocker gazed at the still snow-capped peak of Mount San Jacinto 10,834 feet elevation and longed to “go up there where it’s nice and cool”. 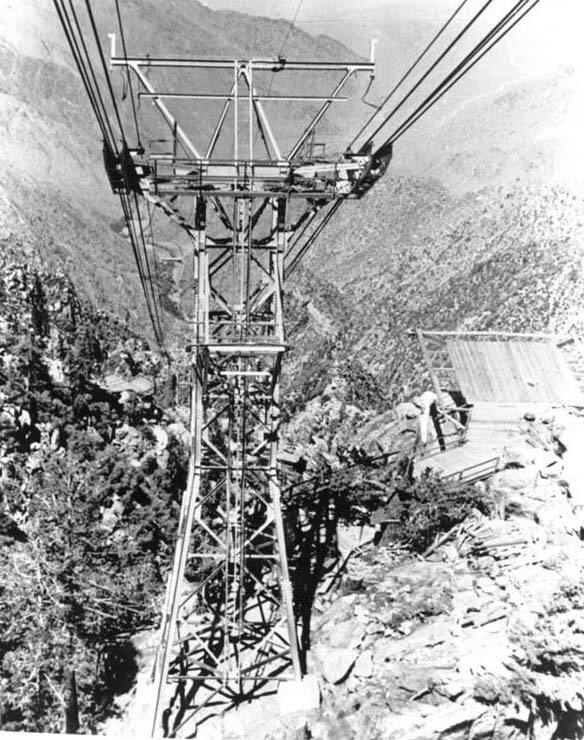 At that moment, “Crocker’s Folly,” as it was soon dubbed by one newspaper woman, was born – a tramway up the sheer cliffs of Chino Canyon. Enlisting the aid of desert pioneer and co-manager of the famed Palm Springs Desert Inn, O. Earl Coffman, Crocker’s dream became a plan. Even though the enthusiasm for the tramway idea was high locally, political roadblocks caused numerous disappointing setbacks. Twice, a tramway enabling bill passed the California State Legislature, only to be vetoed by then Governor Culvert Olson. With the outbreak of World War II, the plans were postponed. 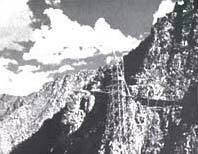 However, Crocker’s vision of a tramway to scale those cliffs to the coolness of the San Jacinto Mountains never died. Years after the original plans were shelved, they were dusted off and the battle began anew. In 1945, a new tram bill was passed and Governor Earl Warren signed the measure creating the Mount San Jacinto Winter Park Authority. Coffman, who had labored long and hard to see the vision realized, was named the Authority’s first chairman and Crocker was named the first secretary. 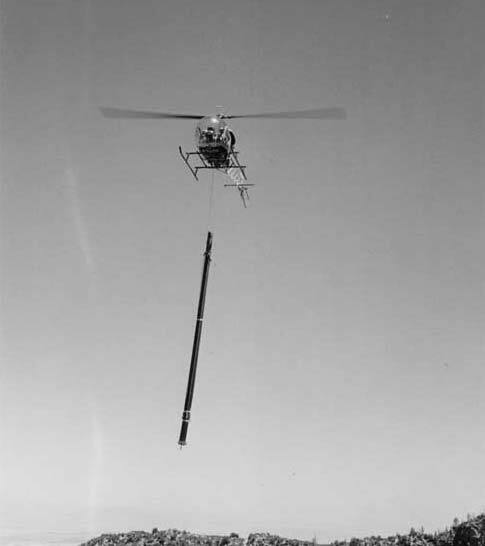 Construction of the Tramway was an engineering challenge and was soon labeled the “Eighth Wonder of the World.” The superlative was earned because of the ingenious use of helicopters in erecting four of the five supporting towers. Twenty-years later, the Tramway was designated an historical civil engineering landmark. Francis Crocker’s dream was completed in 1963; the inaugural ride occurred on September 12th of that year with local and state dignitaries, and celebrities on hand. 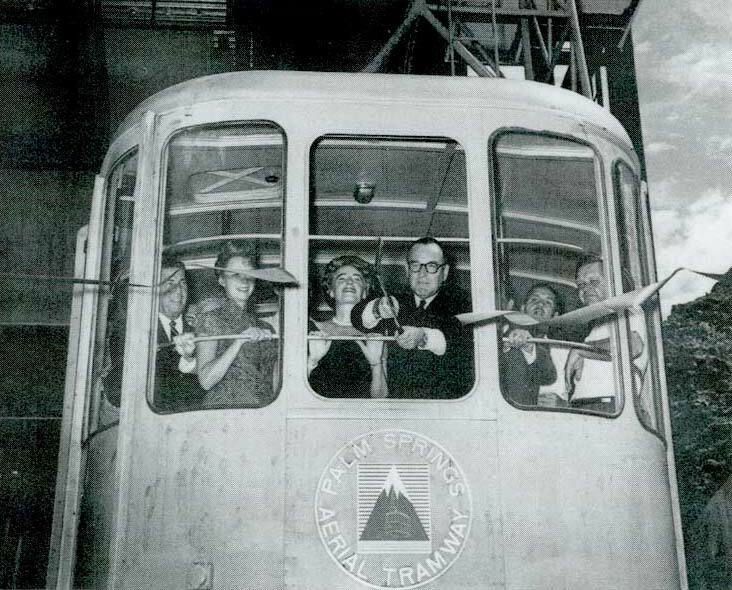 Crocker rode the Tramway numerous times and fellow passengers often would receive a narration from him as they rode up to “where it was nice and cool.” Francis Crocker died in 1992. In 1998, the Tramway announced that it was embarking on an ambitious modernization program that would see the construction and installation of new cars and an update of its facilities. 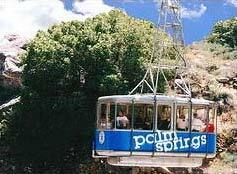 Beginning in September 2000, passengers first rode the world’s largest rotating tramcars. Since 1963, over 20 million people have traveled the 10-minute, 2.5-mile ride, which begins at the Valley Station (elevation 2,643 feet) and ends at the Mountain Station (elevation 8,516 feet).